Rich in tannins with an explosion of flavour! Sagrantino di Montefalco is the name given to Italian wines made with Sagrantino grapes in and around the comune of Montefalco in the province of Perugia, Umbria. 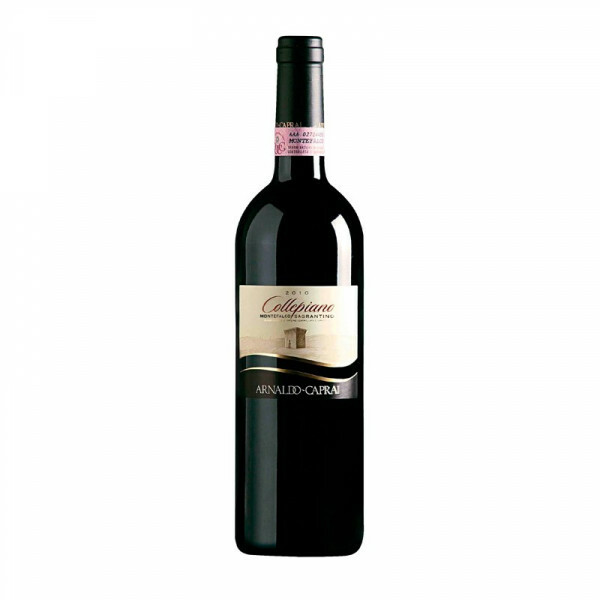 The wines gained DOCG status, the highest-ranking category of Italian wine denominations. Sagrantino 100%. IT MAY CONTAIN SULPHITES. Abv 14%. This red wine is best understood when enjoyed with a wonderful piece of roasted meat, preferably one with a bit of fat content, game, and aged cheeses.